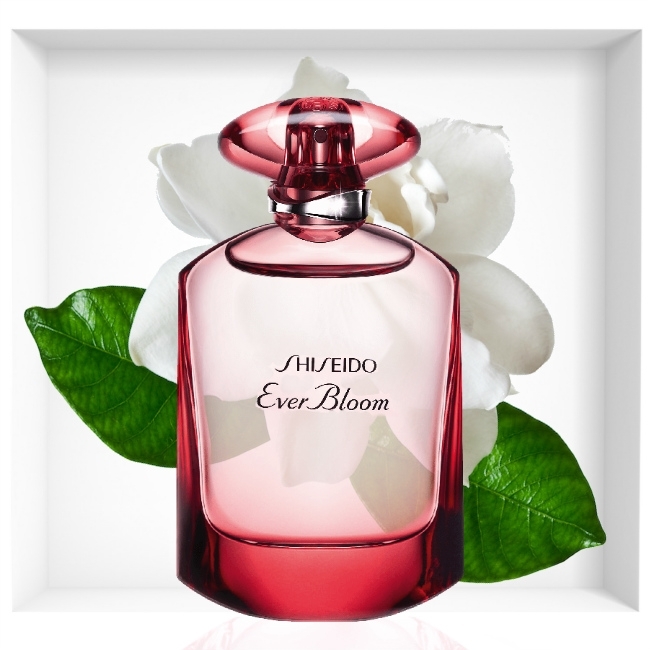 With this reinterpretation of Ever bloom, Shiseido breaks the traditional rules of the fragrance pyramid and instead creates a harmonious, melodious fragrance. 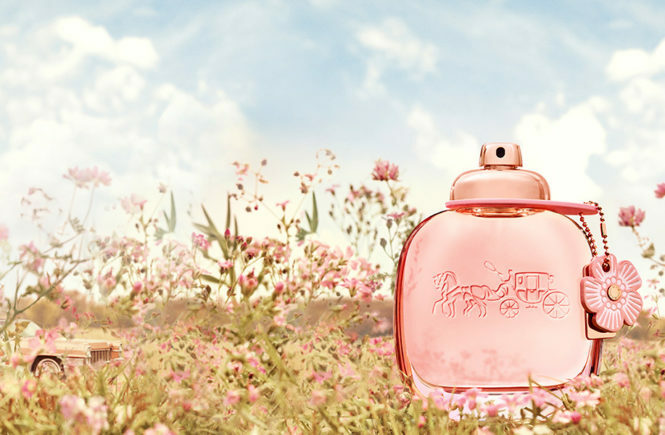 A symbol of femininity, tenderness and refinement, Ginza Flower – another stunning scent of Shiseido. 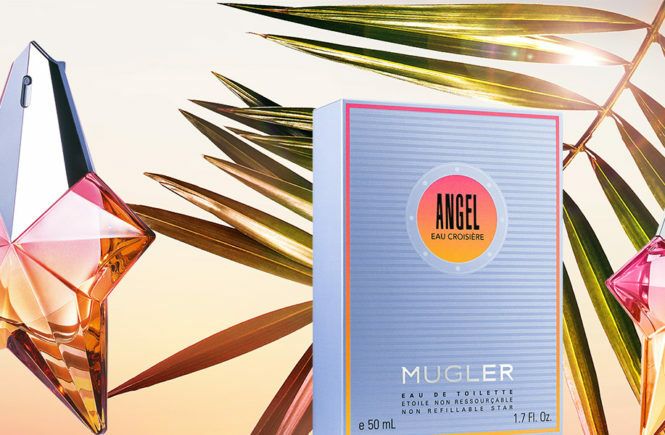 The “Presence” chord: orange blossom, gardenia, white amber, patchouli and muscenone ™ create a gentle attraction. 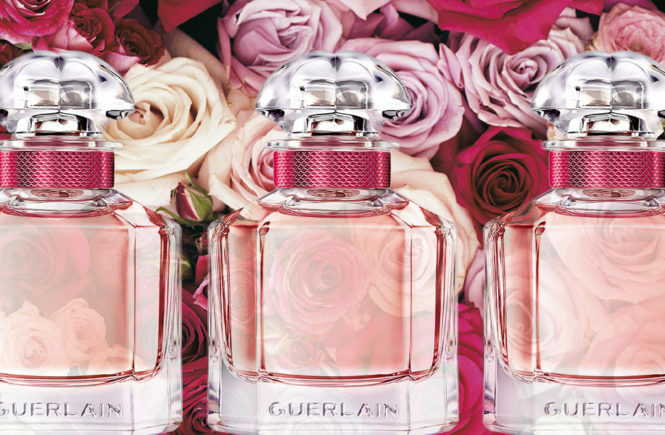 She surrounds the wearer with a radiant aura. 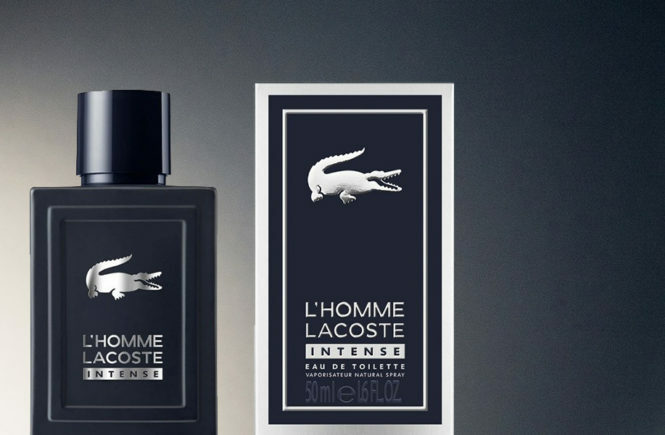 The “Radiance” -cord: the fresh, green notes of Alpine violet and Lotus seem crystal clear and vigorous. 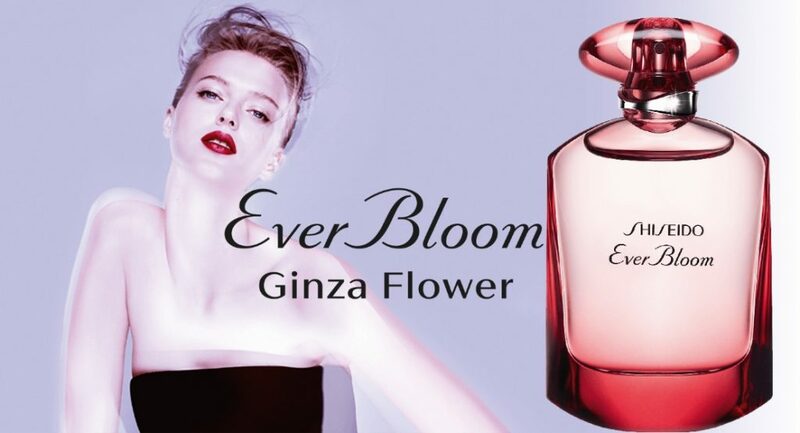 EVER BLOOM GINZA FLOWER not only invents a new kind of perfumery based on emotion, but also a new sensual freshness. 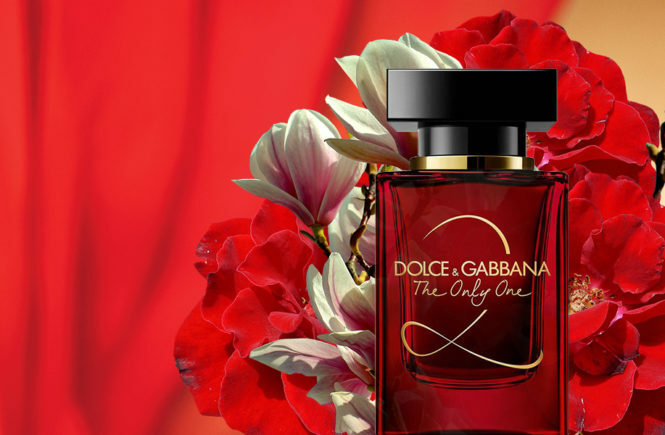 The freshness of a living flower, which plays around the body of the wearer with her delicate touch. 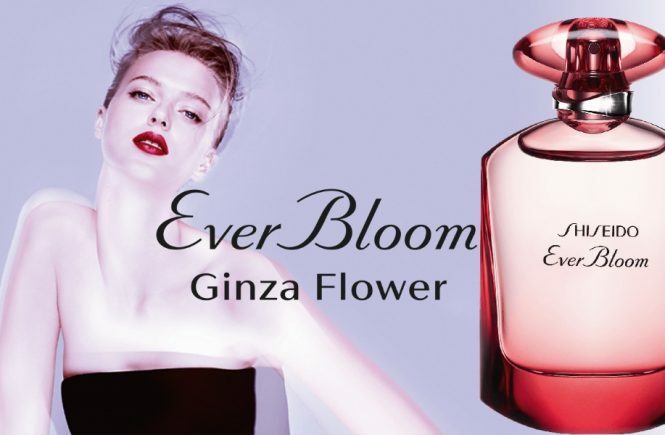 EVER BLOOM GINZA FLOWER is the vision of another, more modern and futuristic Japan. 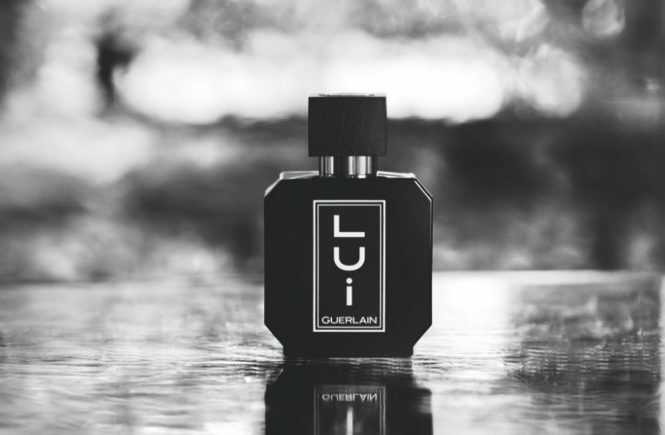 With this new olfactory composition, the perfumer Aurélien Guichard creates a new sensual, electrifying eau de parfum. 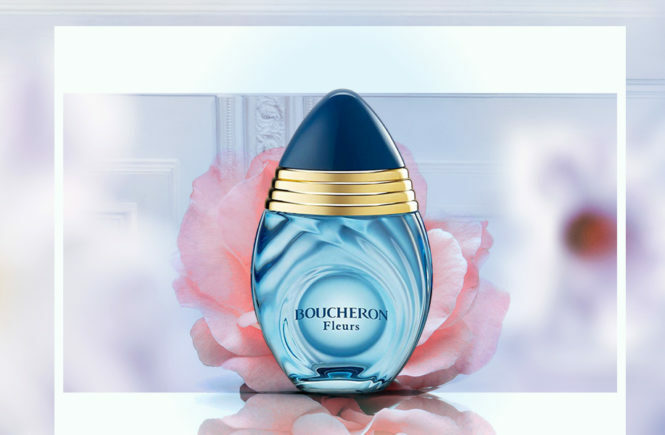 The expression of a delicate, elegant bouquet of orange blossoms Absolue and Gardenia. 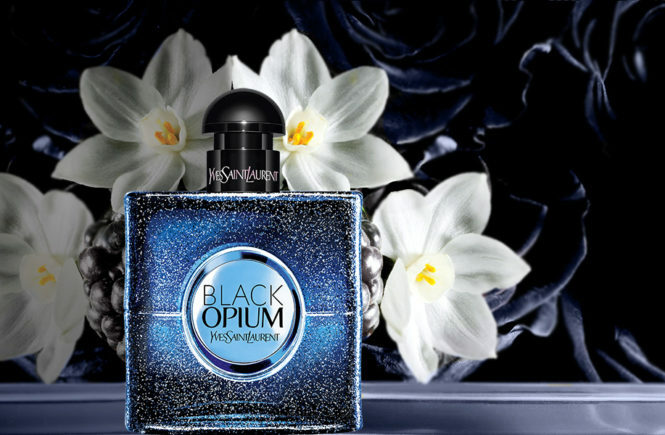 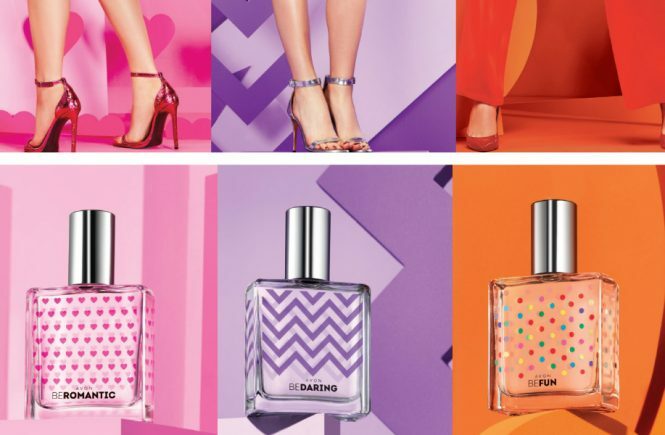 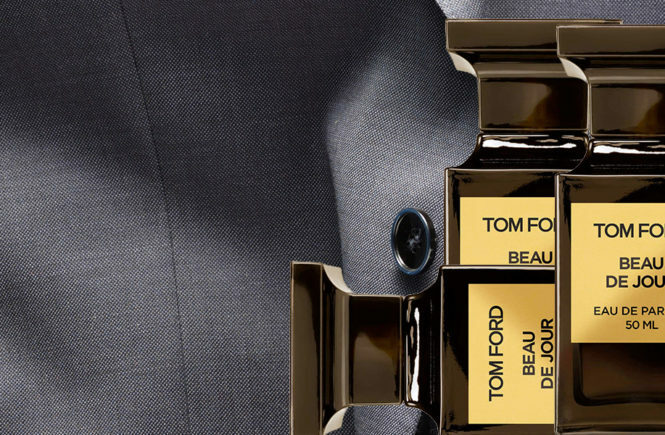 In addition, voluptuous, dense notes of musk and white amber. 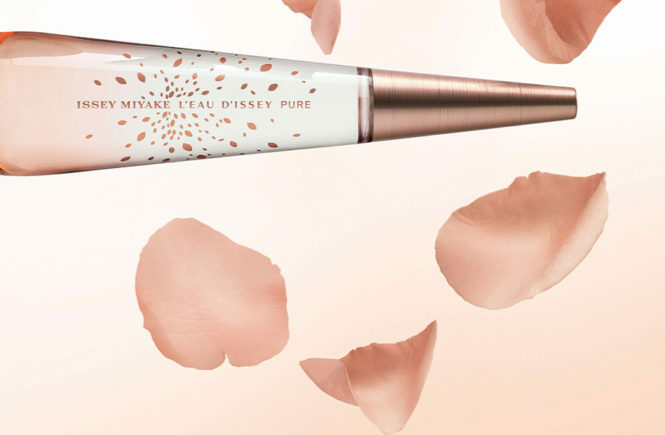 A reflection of modern Japanese femininity.